Why is there no cloud option in the type when I create a cloud database?What should I do? But why don't I have this option on the official website?And I asked others that there was no such option. 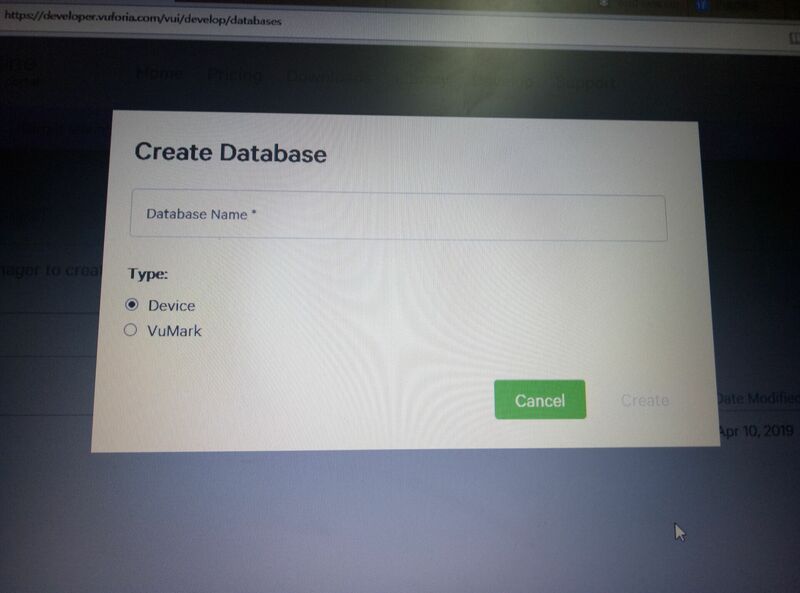 I just tried to create a Cloud Database on the Vuforia Engine Developer Portal and found no issue. The option to select "Cloud" was present.